Brussels, Belgium, April 4, 2019 - Macdonald Hotels & Resorts is set to unveil a fleet of state-of-the-art golf cars at venues across the UK, following a renewed four-year deal with Club Car, a world-leading manufacturer of small-wheel, zero-emissions electric vehicles, through licensed dealer Carryway, who deliver and maintain the vehicles. There are some questions we must ask? Does 1.7 yards make a difference!!!! 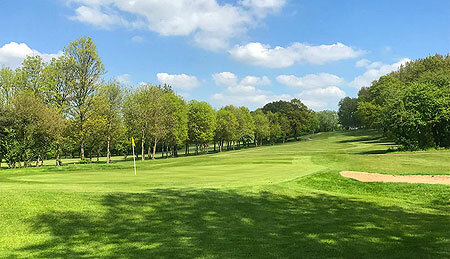 GolfBIC - the Golf Business Industry Convention, to give it its full title, returned this week to its spiritual home - The Forest of Arden Golf Resort after a three-year period when it moved north to Harrogate to be part of BTME and BIGGA. The recent article on the weekly GBN newsletter (attached to our website) highlighted that the study had concluded 'average drive length increased by 1.7 yards on the previous year!'. 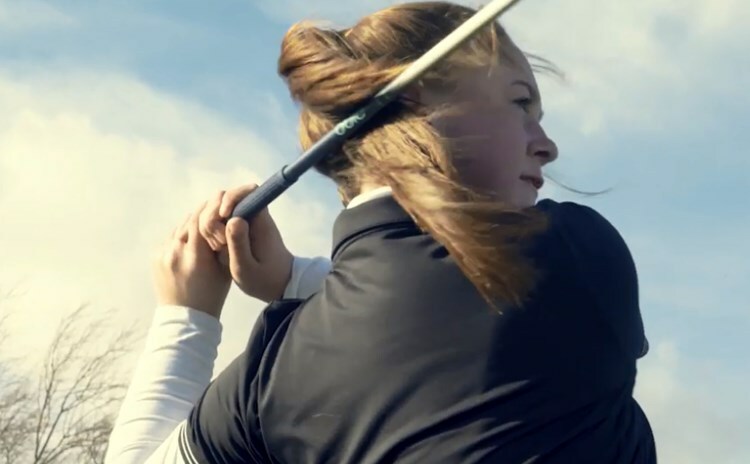 The project was initiated last May to provide the most comprehensive understanding of the past, present and future impact of distance on the game of golf. "Champions open access to golf"